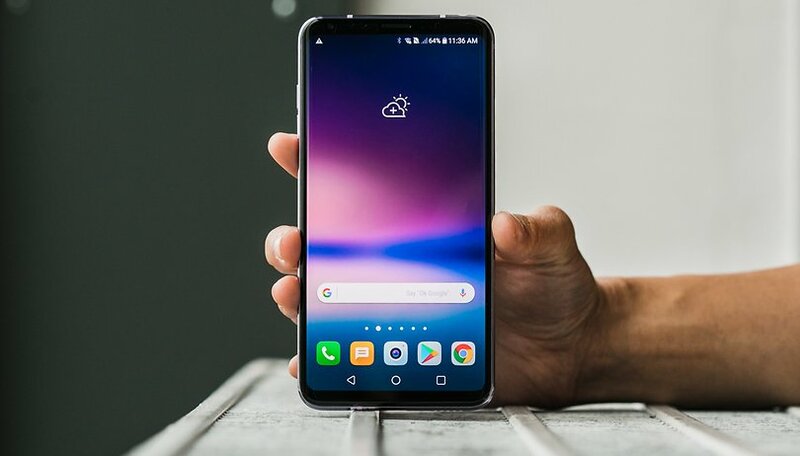 The LG V30 is the Korean company's flagship phablet and naturally a priority when it comes to software updates. The V30 already has Oreo in South Korea, and in the United States, carrier-branded models received the update earlier this year. Now the latest Android version is arriving for owners of the unlocked LG V30 in the US. Finally, some months after carrier branded models got the update to Android 8.0 Oreo, the new version has started rolling out to owners of the US998 LG V30. Based on Lg's strategy going forward, this should bring the V30 into the "ThinQ" family with the G7 and the V30S+ and add some new AI features to the device as well as the standard features of Android 8.0. All manufacturers should do their best to keep their software up-to-date. Have you received the Android 8.0 update on your device? Let us know what you think of it in the comments! I received a 900MB update that wasn't Oreo. But it did update my security patch level and made a few cosmetic changes. I'm still confused. I have the Verizon variant.